For bigger jobs, go with the heavy-duty SB13 Series Snowblowers. With an 88-104 inch working width, they're perfect for utility and small row-crop tractors up to 190 PTO horsepower. 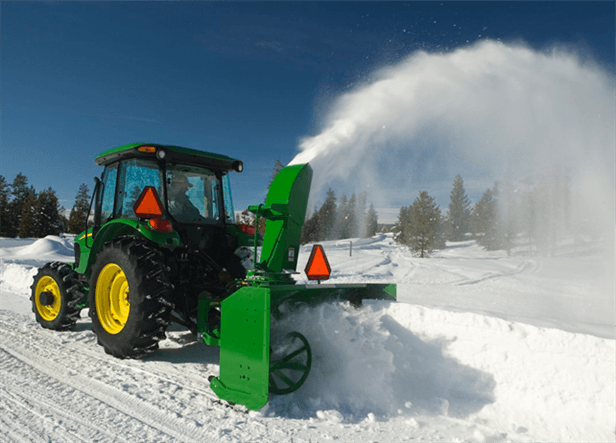 The SB13 Series Snowblowers allow you to get your work done quickly and feature a bolt-on reversible cutting edge that provides double the edge life, reducing maintenance costs.